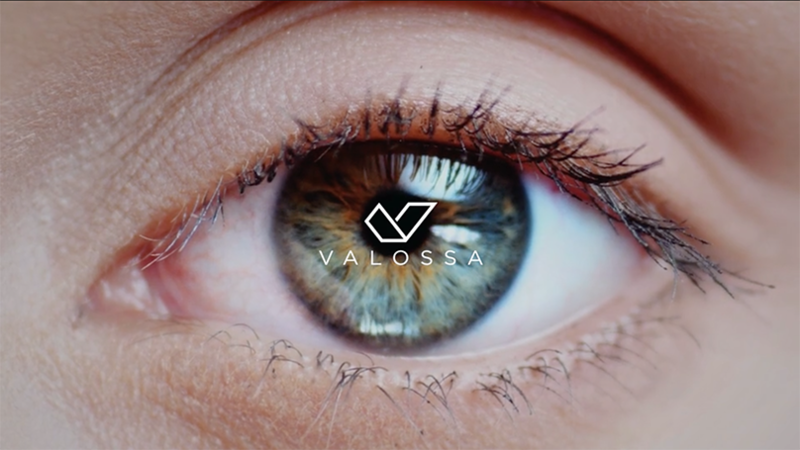 OULU, FINLAND and NEW YORK – Valossa™, a leader in artificial intelligence (AI)-based video identification technology, today announces the release of its first Valossa AI™-based cloud service API. Valossa AI is the industry’s first complete AI video recognition platform designed for professional broadcast and event-based programming. Valossa AI is capable of analyzing any video stream to create the most comprehensive understanding of video to this day – going beyond the capabilities of traditional image and video recognition systems. The video AI platform is available as a cloud-based API (Valossa Core API™) that detects and identifies people, visual and audio context, spoken topics, named entities, general themes, and explicit content. 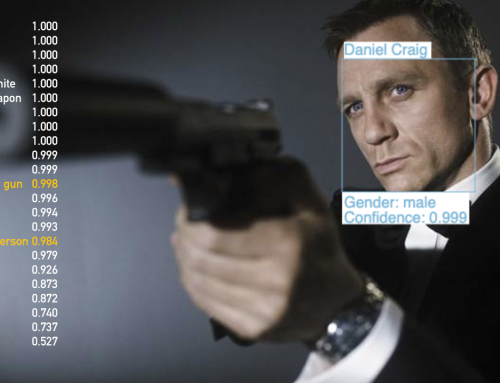 It creates scene level, time-coded metadata that describes everything relevant about each second of a video. The intelligent metadata enables a completely new generation of analytics, content management tools as well as methods of monetizing video. The Valossa AI will be launched and demonstrated at the NAB 2017 show in Las Vegas, from April 24-27 in the Valossa booth #N2935SP-B in the Sprockit start-up demo area of the North Hall of the Las Vegas Convention Center. Valossa AI is the most versatile commercially available video intelligence engine in the market, providing all the needed content information through a single API. Instead of simple tagging of visual content, the AI extracts and structures information and insight from multiple modalities. 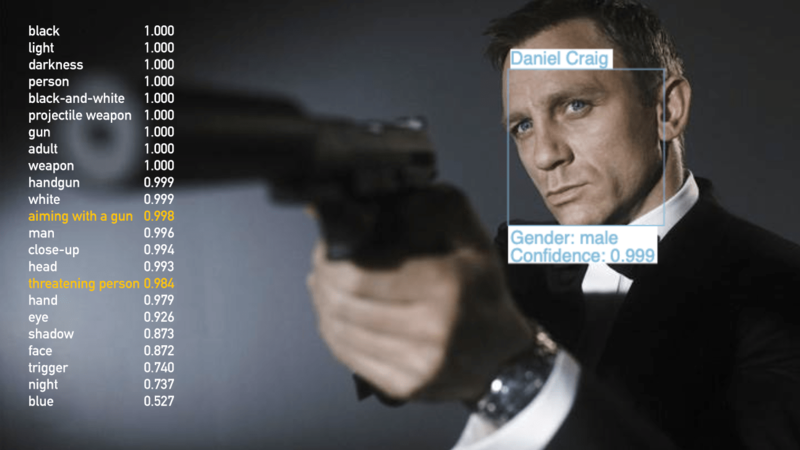 Automatically generated descriptive metadata simplifies the creation of next generation AI applications for the benefit of the media industry. 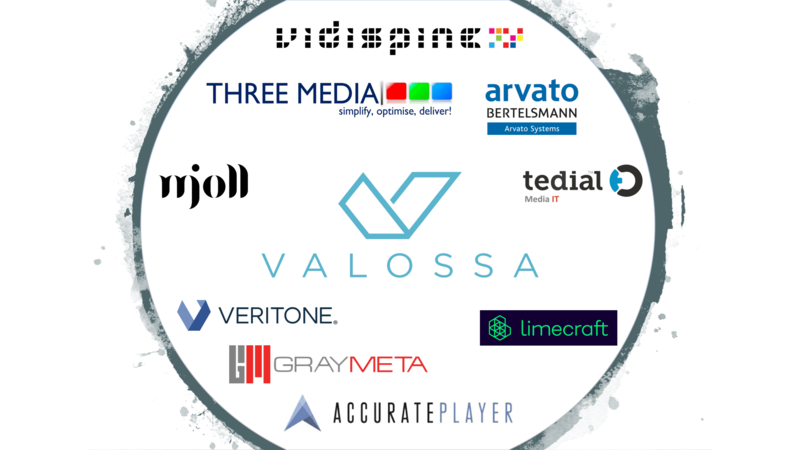 Valossa AI has been tested globally by leading content producers and distributors, media service providers and video advertisers. The programmatic advertising industry is poised to deliver potentially greater ad relevance through the application of video AI solutions, such as that of Valossa. 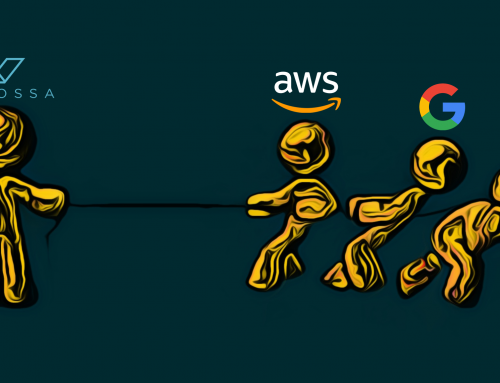 Valossa AI has been benchmarked in tests that demonstrate superior versatility over competing solutions from current cognitive service providers in the market. 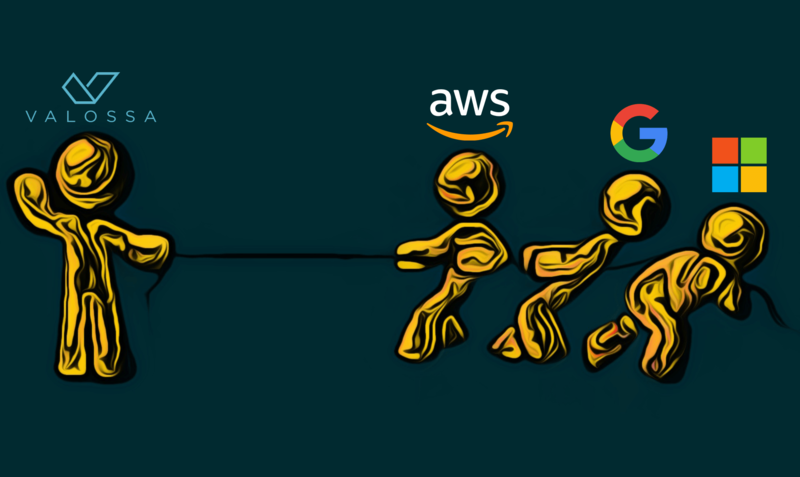 The Valossa approach’s versatility extends from its ability to perform far greater recognition and structured intelligence through a single API call than other cognitive service providers. Based on prime research and essential patents from one of the world’s leading computer vision and AI labs at the University of Oulu in northern Finland, Valossa deploys a wide range of computer vision, machine learning and natural language processing (NLP) to extract deep content metadata from video, including frame analysis and multilingual keyword search from speech transcripts and metadata. Valossa’s approach delivers holistic video content descriptions at the scene level as well as descriptive keyword annotation for video overviews. Valossa AI offers users a much richer set of analytics, expanding the contextual semantics of video data for what is the most holistic, multi-modal video analysis solution commercially available today. Valossa has generated industry discussion around contextual content search through its popular demo web site www.WhatIsMyMovie.com, and the company continues to refine its emotion detection and image tagging features for integration into a wide range of products and services that leverage video identification and analysis. 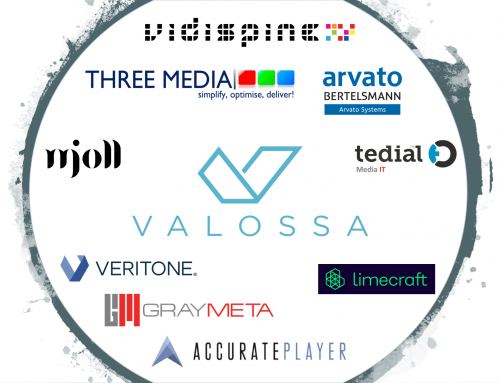 Valossa, the deep content company, is a leading provider of advanced solutions for AI-based audiovisual content search and recognition. The Valossa technology represents years of prime research and essential patents from the University of Oulu in northern Finland. Valossa is headquartered in Oulu, and maintains offices in New York and San Francisco. For more information, please visit the web site at www.valossa.com.